Amazon’s TV series’ catalogue keeps getting better and better. 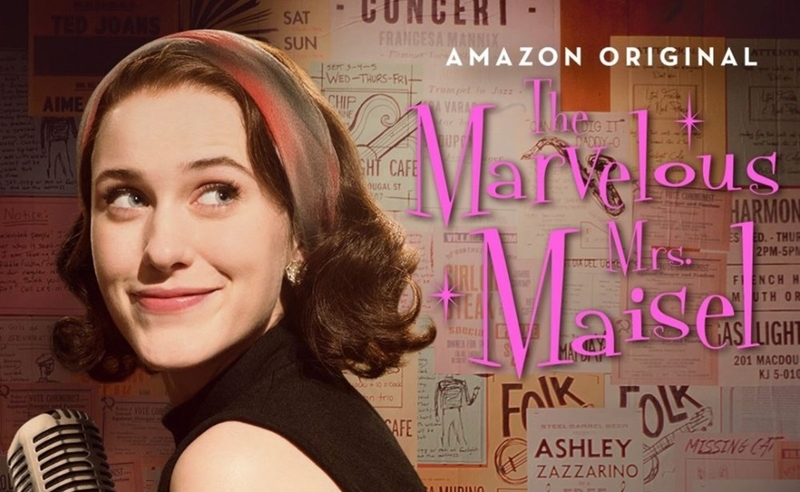 The Marvellous Mrs. Maisel has turned out to be one of the best TV shows available to watch on Prime Video. 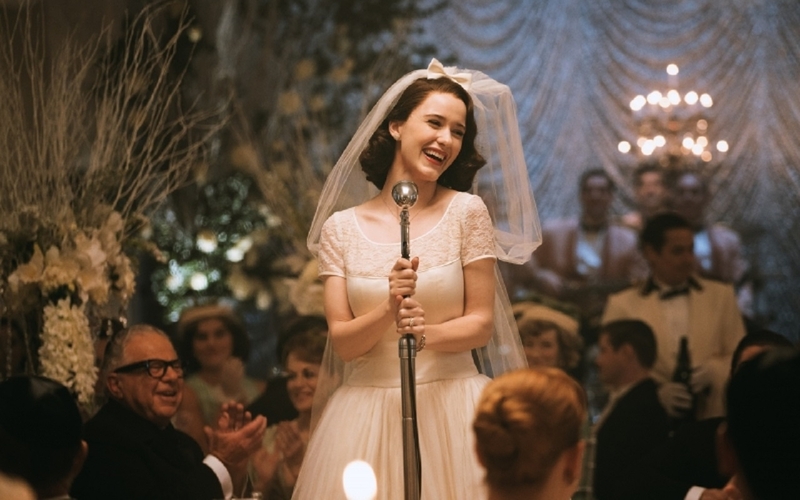 Other interesting TV shows might include The Looming Tower, McMafia but The Marvellous Mrs. Maisel is the first of its kind: its funny, its sad, its almost everything that life gives us. The show is definitely very glossy, that is to be expected as Mrs. Maisel is born and brought up in well-to-do family. Miriam Maisel aka Mrs. Maisel has her whole life planned out, she does everything correctly and she gets everything she wants. Only to be struck by a life-altering event when everything seems to be in a good state which changes her perspective of life completely. It wouldn’t be right to reveal anymore of the story (not a problem if you have already watched the first season). Anyways, Amazon has renewed the show for another season with the production having begun already. No comments on the release date or any plot details yet though. The show has garnered extremely positive reviews and it has turned into a project that Amazon can count on. It’s to be seen how the next season pans out; I just wish all the good stuff remains intact and if possible more of it can be added, I’d like that (maybe everyone will). 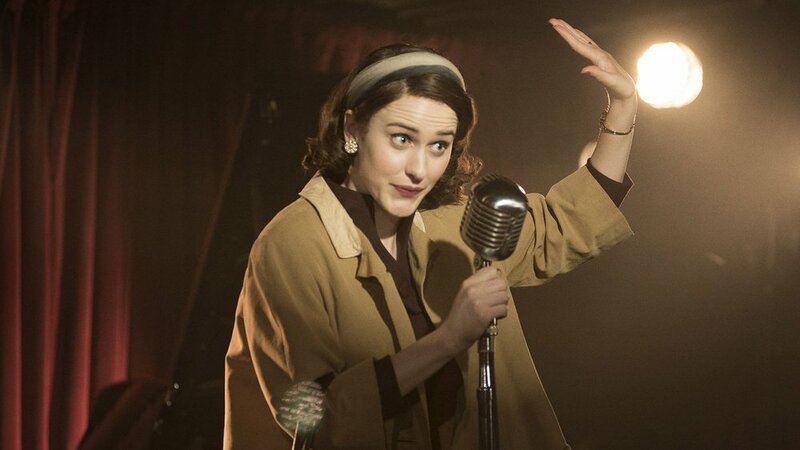 Can’t wait any longer to watch more of the pretty Mrs. Maisel. We’ll push a new article as soon as we get our hands on information pertaining to Mrs. Maisel’s release from the prison… sorry, “her new season”.